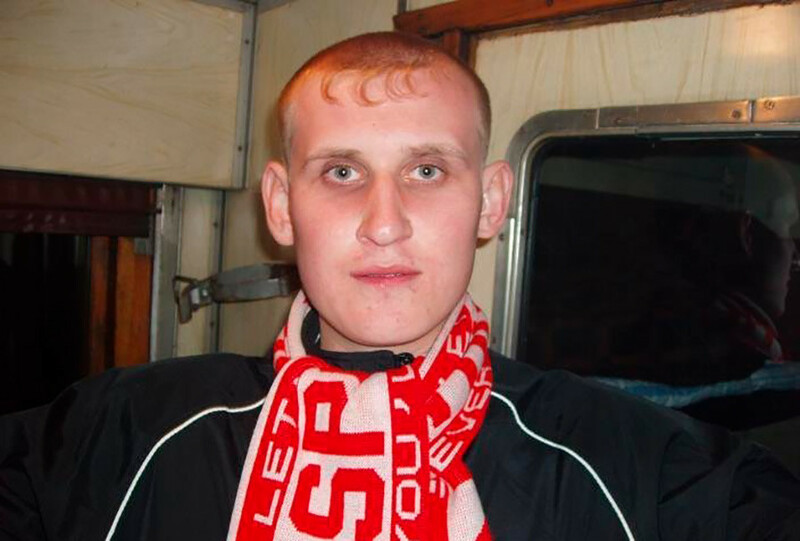 Why is everyone in love with the infamous Russian ‘gangster quiff’? Imagine this picture: hair covers a man’s forehead, brushed just a little too neatly into a precise row on an otherwise smooth-shaven head. 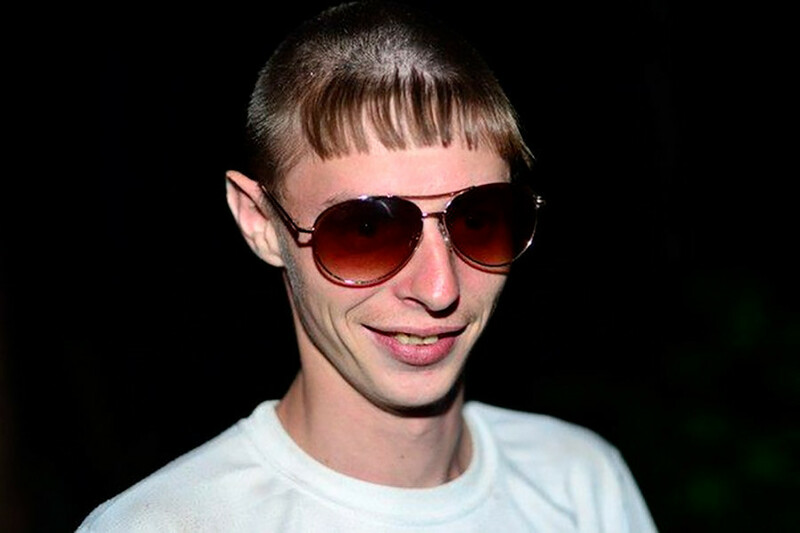 Everyone living in Russia has seen this mysterious and horrible, yet popular, hairstyle. Foreigners were more fortunate until a series of fashion shows in Paris (in Russian) were recently organized by famous Russian designers Gosha Rubchinskiy and Lotta Volkova. 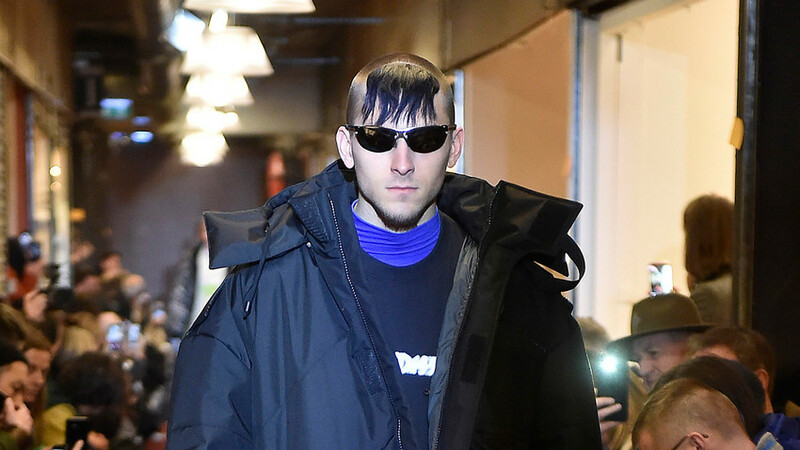 The fashion world may now be wondering what’s behind the "gangster quiff," the hairstyle of low-level Russian thugs and street toughs. Expert opinions on the origins of the gangster quiff vary. The most widespread and more plausible theory traces its roots back to the Soviet army and military colleges. “According to the military code, the hair at the temples and the nape must be short so that it would be impossible to grasp them with one’s hand, but cadets wanted longer hair. Therefore, they grew hair on those parts of the head that the military code failed to regulate,” wrote (in Russian) a former cadet, Anton Khramchenkov, on an online forum. A slight variation of this explanation says the ‘army quiff’ symbolized that its owner was a more experienced and possibly senior soldier, as opposed to a new recruit who was fully shaved. 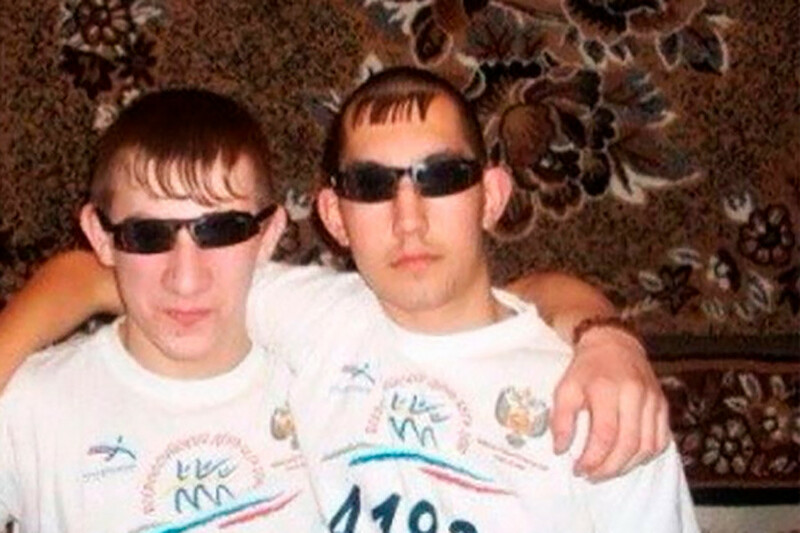 “Later, when they left the army, many of these people became gopniks (which roughly translates as ‘street toughs’) and kept the familiar hairstyle,” explained (in Russian) an Internet user calling himself Zmey Gorynich on the same website. Returning to their homes scattered throughout the country, the former dedy (senior soldiers) unwittingly brought the army fashion to the masses. 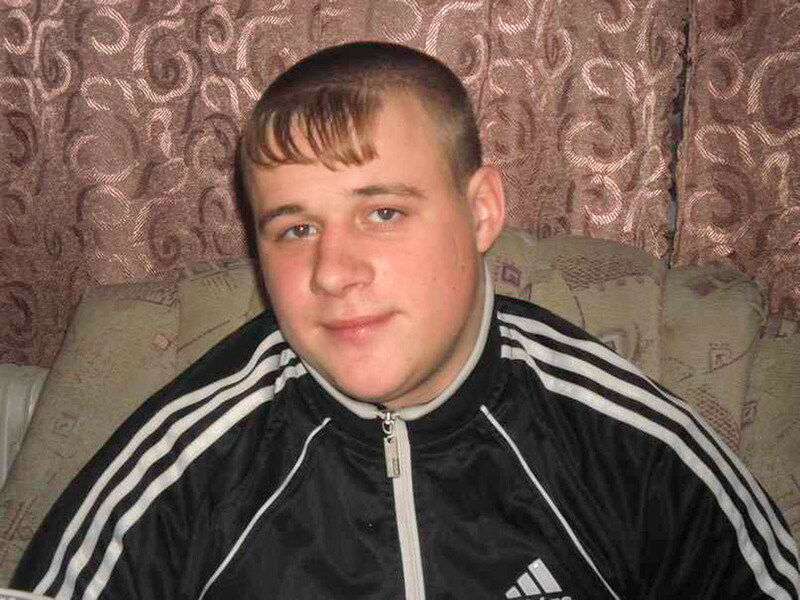 Another version explains the origin of the gangster quiff to a unique sub-culture, reaching its peak of popularity in post-Soviet Russia in the 1990s, a time when new sub-cultures swiftly spread throughout the nation. ‘Real lads,’ as they are known in Russia, wanted to distance themselves from punks, rockers, metalists, and other neformaly (members of underground social groups), by keeping their heads neatly shaved. A quiff on a shaved head thus symbolized an affiliation to a particular sub-cultural group that was characterized by a semi-criminal, Alpha male attitude toward mundane life, as opposed to the idealistic aspirations of progressive but somewhat feminine youth. Proud owners of the gangster quiff considered it to be their sacred duty to bully the less physically fit progressives, faulting their misguided lifestyle and extorting pittances by threatening them physically and emotionally. 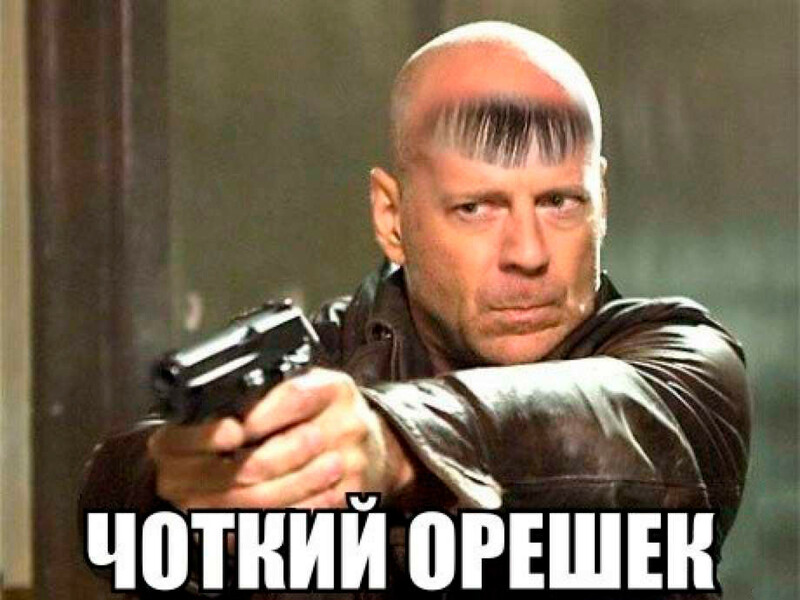 The legendary gangster quiff caught a second wind much later as an Internet meme, and one can find the most surprising and ridiculous results by googling chelka gopnika (челка гопника, which roughly translates as ‘gangster quiff’). 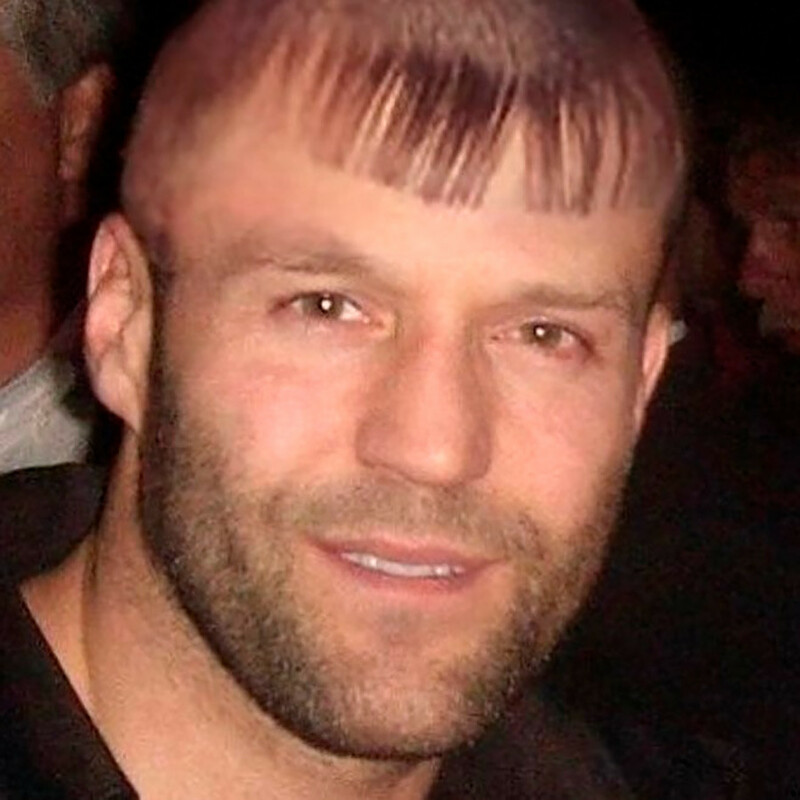 The massive amount of results ranges from the guy next door to stars like Jason Statham and Justin Timberlake. 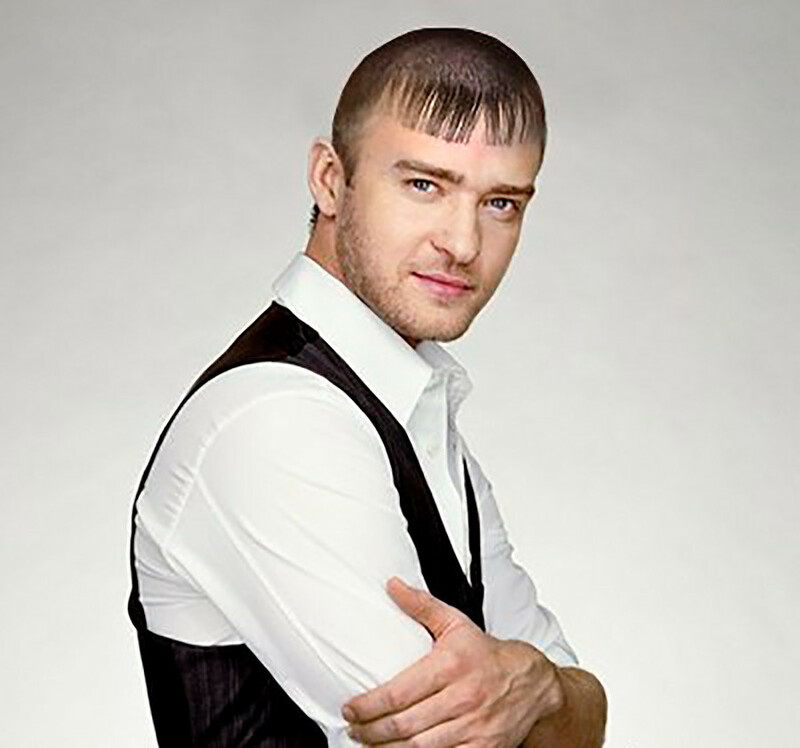 Naturally, the photos of celebrities are altered with Photoshop for fun, but those honorably wearing the gangster quiff do so with deep respect to tradition in spite of its messy and confusing origin. 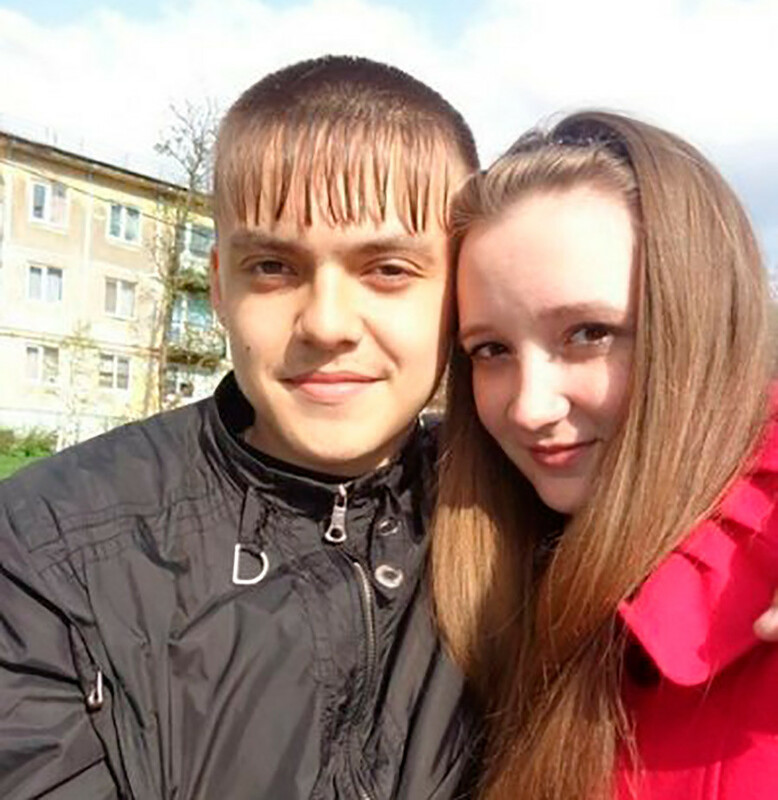 The gangster quiff is not a joking matter, and as many gopniks sincerely believe, ladies like it very much. Dress like a gopnik with our special guide. Criminals or just misunderstood: Who are Russia’s ‘gopniks’? Why is Russia in love with (Adidas) tracksuits?